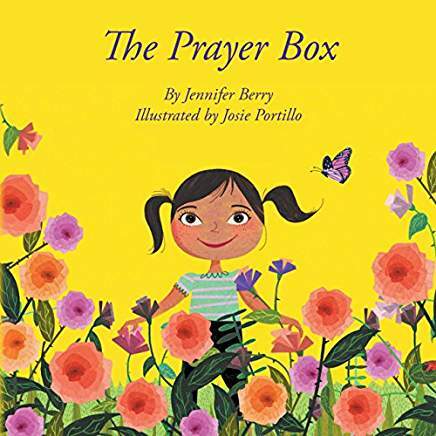 The Prayer Box is a charming and deceptively simple story that illuminates for children some hard-to-grasp ideas like the benefits of time, nurturing, private thoughts, hopes and conversations with God. Sure to ignite some meaningful and important conversations between parent and child, Berry has given us nothing short of a treasure." “Every single child in the world deserves to be touched by this amazing book."